Our clothing style is contemporary (modern but modest in price), most items priced below 30.00, so basically you can buy right off the runway styles that don't empty your purse. 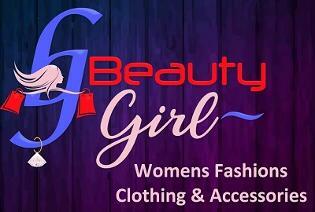 To provide a fun and affordable boutique with the latest runway fashions where women of all shapes and sizes can shop! Visit Beautygirlfashions.com for more details!